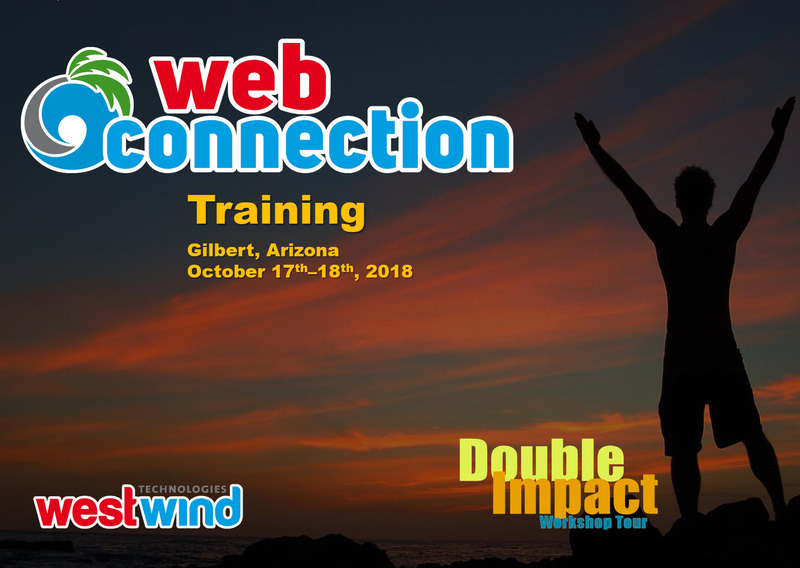 This two-day event taught by Web Connection creator Rick Strahl, is held prior to the Southwest Fox conference in Gilbert, Arizona at the SanTan Elegante Conference & Reception Center and Legado Hotel. This training covers an introduction to Web Connection 6.0 and its new features on the first day, covering general principles of Web Development using rich HTML and CSS features based on the new templates and styling provided by the new version. Day two goes through conference style sessions with specific Web Connection topics that cover common tasks for building Web Applications. For the latest updated information, topics and schedule of the event please visit: the conference page.